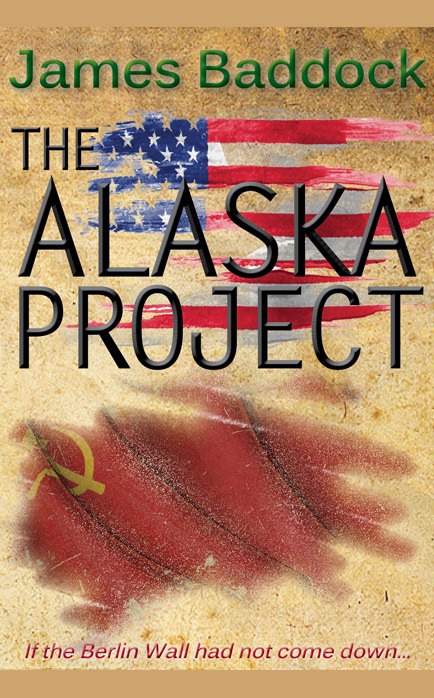 The Alaska Project is an ‘alternative history’ novel, describing what might have happened in the mid 1990s had there been no perestroika or glasnost. The two super-powers, the USA with a new President and the USSR with a Premier building on his progressively liberal attitude, have agreed to reduce their nuclear arsenals by 50%. The military ‘hawks’ of both nations are horrified and join forces in a secret compact to try and oust their leaders in favour of ‘the old regime’. The plot they hatch – The Alaska Project – is, literally, murderous and would do irreparable damage to world peace. Peter Kendrick, a British MI6 agent, gets wind of the plot and, in desperation, liaises with his Russian counterpart, Ilya Voronin, to try and prevent the Project taking place, but when some of the conspirators are their own superiors, who can they trust?